Claimers or disclaimers, whatever you call them there are many products (pills to be specific) that entitle to melt off that layer of fat like ice cream from a kid’s cone. These pills are supplements that are there to just give an extra boost to help burn fat. Are they solid enough to replace a full load diet or an exercise plan? Can they do it on their own? One such supplement out there is Lipo-6. 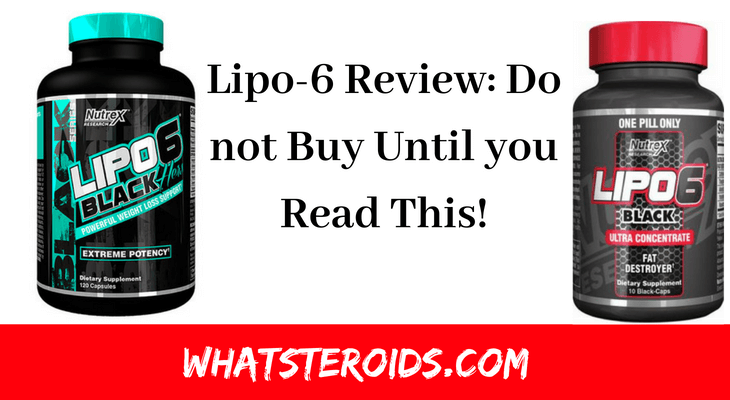 What Really is, Lipo 6? A fat burner supplement which is marketed as a maximum strength provider for rapid weight loss. Whether you are a starter or on the go it aids in promoting energy and focus. Lipo-6 aims to target the stored body fat and breaks it down to promote healthy weight loss. This dietary supplement is advertised as ‘accelerated fat-loss formula’, which may be true as it comes in the form of liquid capsules that are fast absorbent. It happens to be free of animal components being open to being consumed by even vegetarians. Lipo-6 is open to all men, women, bodybuilders and fitness enthusiasts equally. LIPO-6 was released back in 2005 as the world’s first liquid capsule diet pill. Over the years LIPO-6 has proven itself and has upheld and reliable tool to sustain weight loss. It is no wonder that LIPO-6 was nominated 'Fat-Loss Support Product of the Year' in 2005, 2006, 2007 and 2008. To this day LIPO-6 is the benchmark for other liquid capsule diet supplements. Related Article: The Ripper Fat Burner Review – Must Read Before You Get Your Hands On It! What Lipo 6 Has to Offer? It’s an alkaloid found in bitter orange as well, it’s also called Citrus Aurantium. Synephrine an ingredient that is found in lipo 6 is often used in diet products as a fat burner it has similar effects to ephedrine. It has stimulant effects akin to caffeine. It’s another ingredient in Lipo-6 that also acts as a stimulant and effects on the central nervous system. Caffeine comes from a natural source like leaves, coffee beans, cacao pods and kola nuts. Caffeine Anhydrous is basically a dehydrated form of caffeine that is usually used in medications, dietary supplements, and other pharmaceuticals. Synthetic as it says thus it’s a human-made version of guggulsterones, which comes from a guggul tree. In the field of medicine, its proven to improve cardiovascular health has certain anti-inflammatory benefits too. It’s an extract obtained from black pepper, also called piperine. Regardless of it being used as a food spice, it’s often added to supplements due to its ability to help the body absorb some nutrients better. It’s also an alkaloid that’s extracted from Yohimbe tree, usually found in Central Africa. It’s known to improve the blood flow and erectile dysfunction. It’s also good for burning fat, which is why it is found in a number of over the counter diet pills. Take 2 times, 1 Black Cap in the morning and 1 Black Cap in the afternoon. This is an ultra concentrated formula of tremendous potency. NEVER EXCEED 1 BLACK-CAP PER SERVING. NEVER TAKE MORE THAN 2 SERVINGS IN A 24-HOUR PERIOD. For maximum results consume LIPO-6 Black Ultra Concentrate at least 30 minutes former to the meal. Do not take within 6 hours of sleep. Such fat burners are usually a combination of all proper doses of various ingredients that support fat loss. But in no way does that mean if you take more dosage you see more results, No! Supplement manufacturers also state it clearly guiding certain instructions and directions so you may know the best dosage for results without any harm. 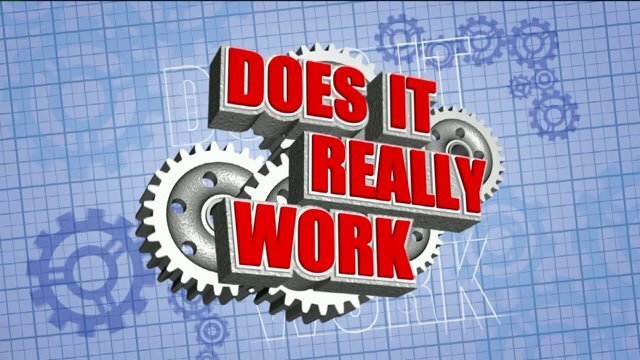 Does it Really Work, or it’s also a Dodge? This is one question that’s important to be answered correctly. Let us focus on the ingredients first and see what the documented research has to claim. According to the research broadcasted about nutrition, caffeine does happen to have some beneficial effects, at least when it is consumed in moderation. As anything done or taken in excess may be of harm. Its known to help boost energy levels, reduce fatigue, improve athletic performance, enhance concentration and alertness also improve focus and aid in cognitive function. It has guggul extracts that affect the thyroid glands which in turn stimulates metabolism and it can ultimately result in weight loss overall. Also, the findings from the International Journal of Medical Sciences divulge that “p-synephrinealone as well as in combination products were shown to increase resting metabolic rate and energy disbursement, and increases in weight loss were observed with bitter orange extract/p-synephrine-containing products when given for six to 12 weeks.” It may also help elevate mood, at least according to some. Yohimbine found in it has been shown to convalesce blood flow and aid in erectile dysfunction but it also has demonstrated to show negative effects like anxiety, blood pressure, and panic attacks according to research done by Psychosomatic Medicine. Check out our other Reviews: Noocube Review: Does Really Its Work? , Alpha Cut HD Review – Is It A Scammer? Must Read! It can help reduce the appetite levels making it easier for you to stick to any diet plan you are using. 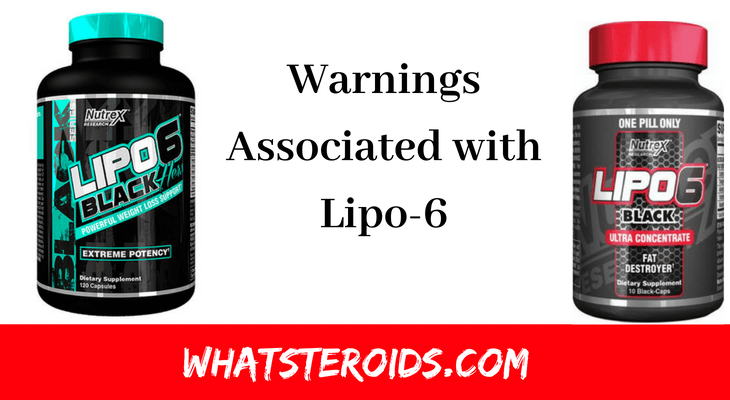 Doesn’t contain a lot of empty ingredients, every ingredient found in Lipo-6 is there for a reason. If you are sensitive to any of ingredients in it, this may cause some serious side effects. The quantity of each ingredient is not justified thus it may be hard to compare it with other products in the market. As it already contains caffeine thus shouldn’t be taken with other products containing caffeine. Well, it happens to claim that it uses a few natural ingredients that support weight loss but the quantity is not justified thus may be alarming. The product all in all would have been a lot better if they told you how much of each ingredient you are consuming. Certain people react better to certain ingredients in a fat burner, so what works for you might not work the same for some other. So it’s solely your observation and keen decision to take if you keep a close eye on your progress and compare if it’s ideal for you. Thinking that fat burner is a miracle solution and would do you wonders no matter what is a funny thought. Sticking to your calorie-restricted diet usually does 80 percent of your work done. The rest is time, exercise and an extra help from supplementation that definitely works best for you. So choose wisely if you want to lose (that stubborn fat). Alpha Cut HD Review – Is It A Scammer? Must Read!